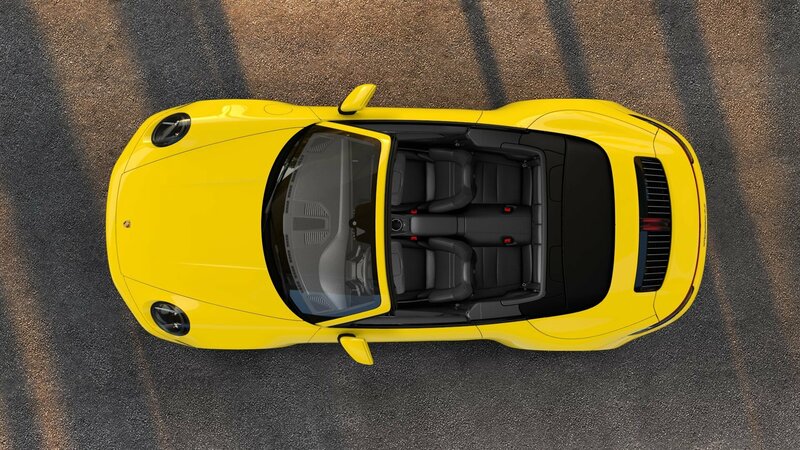 Porsche has done wonders with the new 911, making it sportier and more attractive than ever. The interior is more advanced than ever before, includes a new infotainment system, and a steering wheel that was inspired by none other than the 918 Spyder. Even the oily bits under the hood took on a sizeable update with the Carrera S delivering 443 horsepower and 390 pound-feet of torque. It’ll get to 60 mph in as fast as 3.6 seconds when properly configured. Tie all of this together, and you have one commanding, desirable package. It’s not up for delivery quite yet, but we’ve featured it as our wallpaper of the day to help hold you over until you can take delivery of your own fine example.